In a rush? 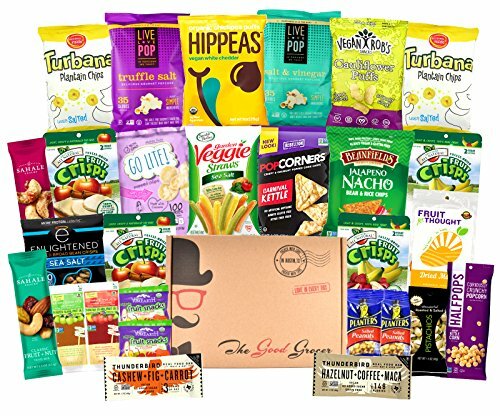 Here’s the easiest way to get a whole box full of vegan road trip snacks here (aka the lazy person’s solution); click here to buy one of a healthy vegan and gluten free snack box from Amazon and put it in your car! 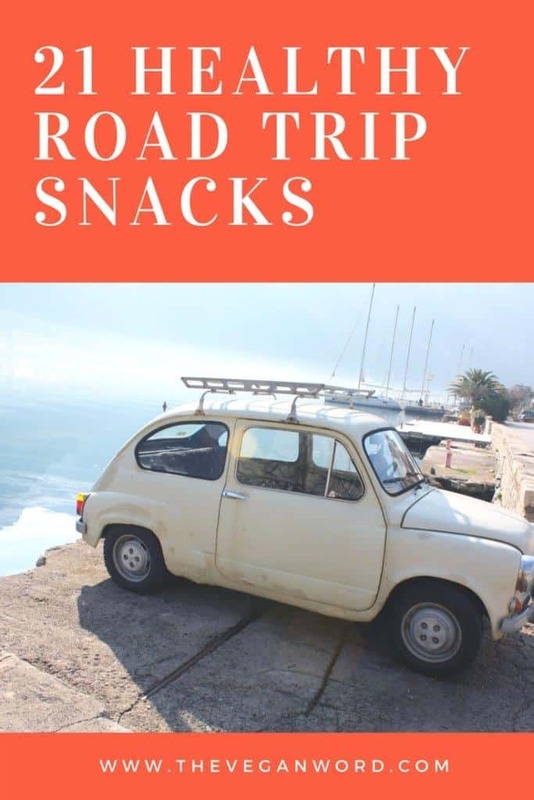 Healthy road trip snacks are essential for any road trips you’re taking this summer, whether that’s your summer vacation or a weekend trip to a family reunion. It can be tricky to find vegan snacks on the go, especially if you’re driving through areas where the only food for miles is found at rest areas, and usually consists of greasy burgers. 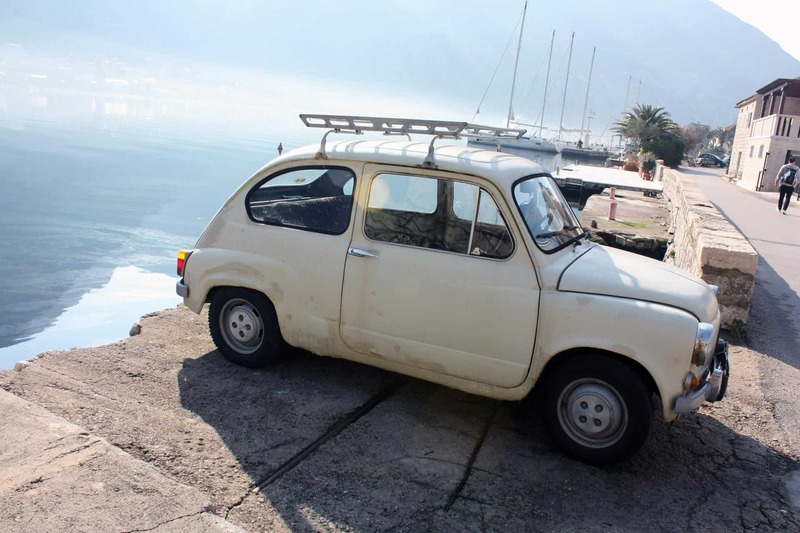 Are you going on any road trips this summer? Then pack your car full of the best vegan snacks so even if you’re driving through the desert or the prairies, with no plant-based food in sight, you’ll have some on hand! Finding vegan snacks to go can be tricky, particularly if you’re driving through rural areas. Don’t waste your time trying to scrounge up vegan store bought snacks at a gas station. Instead, here’s how to stock your car with the best road trip snacks, vegan style. Just toss these store bought vegan snacks (most can be bought online) in your car, your well-packed suitcase plus some vegan sunscreen, and you’re ready to go on your road trip! So, you’re ready for your vegan holidays…but what are you going to eat? Here are a few of the best vegan on the go snacks to stock your car with this summer. Most of these also make great vegan plane snacks too! If you’re flying, don’t forget to pack vegan airplane snacks because in-flight meals can often leave something to be desired (not to mention sometimes airlines forget to pack your requested vegan meal). Wherever you’re going on your trip, and whether you’re driving or flying, I’ve put together this vegan snacks list to make sure you eat well on your travels. P.S. Mercy for Animals put together this vegan road trip playlist so you can play it and sing along in your car! I love the vegan boxes put together by the vegan company Vegan Cuts, because they always provide vegan friendly snacks I’ve never tried (or sometimes even seen) before! You can buy a ssnack box subscription or you can buy a single box, perfect for your road trip (if you can resist eating it all before the trip, that is). If you’re looking for easy vegan snacks on the go for your trip, grabbing one of these boxes (or any of the vegan boxes I reviewed here) is the easiest. Just order online, and a box of vegan packaged snacks will be delivered to your door, which you can put in your car and eat on your trip. 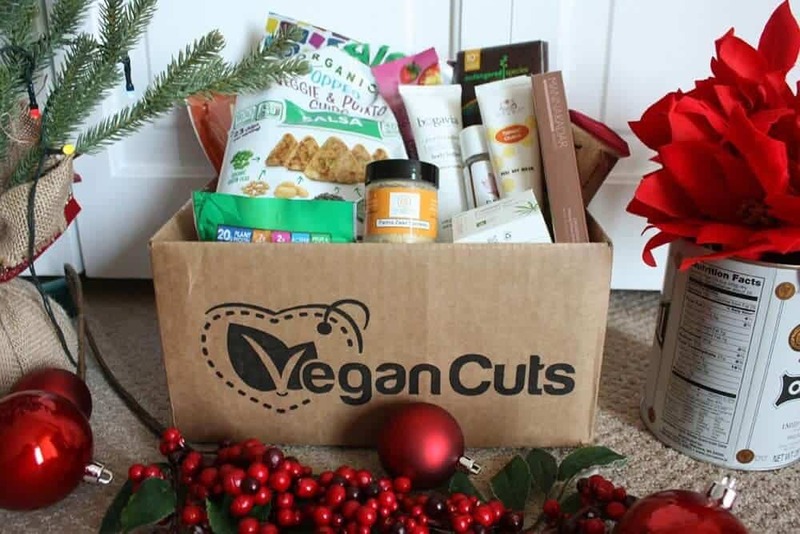 Click here for more information about the Vegan Cuts snack box. Energy bars or dried fruit and nut bars are convenient healthy snacks for the road. 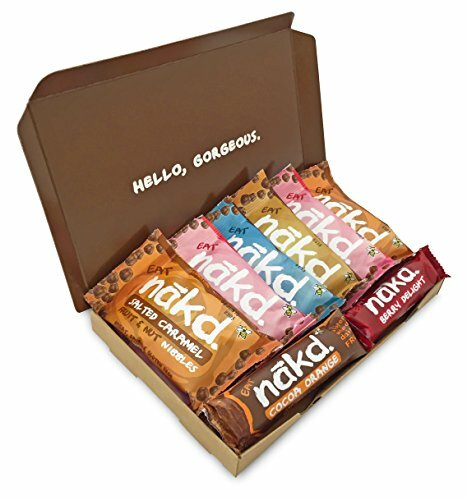 My favourite healthy road snacks are Nakd bars. Before your trip, you can purchase an 8-pack of a variety of different flavours from Amazon and put that in your car! I never leave home (whether a road trip, a flight or just a day trip) without a few fruit and nut bars in my bag; they're one of the best vegan store bought snacks because they last so long, are so portable and convenient for travel and are easy to find. Click here to check the latest prices. Fruit and veggies are the easiest vegan travel snacks, especially since you can always buy them from supermarkets on your trip. 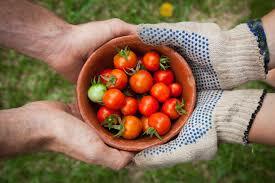 Bring fruit and veggies that are easy to eat (e.g. carrot sticks, apples, grapes) -- bonus points if you store them in reusable glass tupperware containers like these -- and refill them with other vegan food on the go you buy at supermarkets on your trip. These are the perfect BPA-free storage solution for your fruits and veggies and other vegan travel food. Click here to check the latest prices. 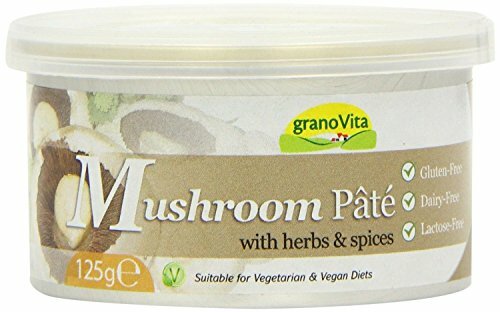 Vegan pate (like this mushroom pate) is an even better option for your vegan trips since it doesn't require refrigeration until opened. 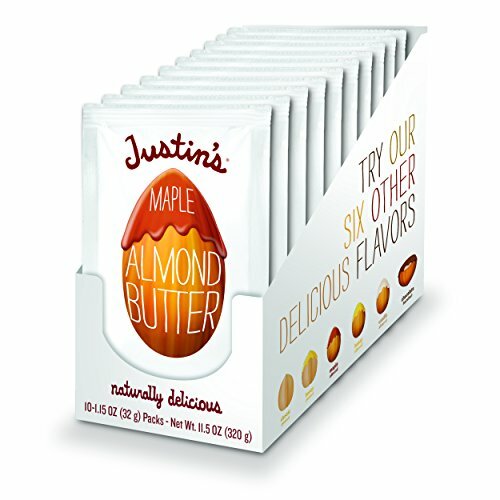 Ok, so you might be able to get away without refrigerating your nut butters but if you're worried, the best solution are these mini packets of Jason's almond butter, which my mom always takes when she travels. Unfortunately they generate more waste than a bigger tub, but you don't have to worry about finding a fridge once you've opened your jar of nut butter. And the maple almond butter flavour is amazing. Dried fruit and nuts are also easy-to-transport vegetarian snacks on the go. Plus, if you're looking for vegan gas station food, you're likely to find some kind of nuts in many (just double check the ingredients--some nuts include gelatin, believe it or not!). They're the ultimate healthy vegan packaged snacks if they contain no extra ingredients, and perfect for the vegan on the road. Plus, if you find ones without any extra ingredients, they make perfect gluten free road trip snacks. Avoid nuts in the shell like pistachios, which will make a huge mess in your car -- unless you don't mind vacuuming peanut shells out of your car for the next month! You can make your own trail mix (one of the best vegan travel snacks) by mixing a few different kinds of nuts, seeds and dried fruits together! 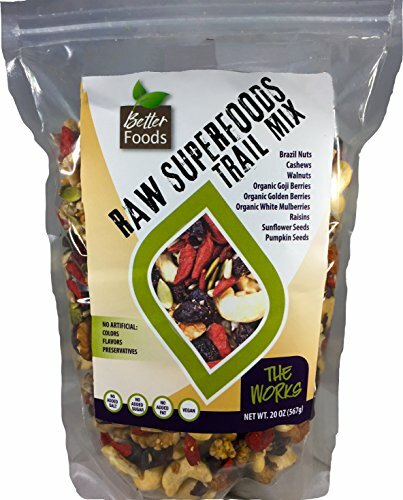 Or, you can buy a raw, GMO-free nut mix like this one for your vegan trip. Eating vegan while traveling doesn't need to be hard, especially if you take some vegan road trip meals pre-made with you. When I was a kid (I was brought up vegetarian), we did a lot of family road trips, and my mom always packed a few veggie burgers and sandwiches in the cooler so we had lunch and dinner for the first day of the trip! Read on for some vegan travel food ideas so you can prepare healthy road trip meals, too. Make yourself a sandwich or wrap with hummus, dairy-free pesto, veggies, falafel, tofu (Taifun's marinated tofu is my favourite for making sandwiches) and/or your favourite vegan meat... You can even bring leftover pasta, pre-made sushi or veggie burgers, as long as you have a cooler. If you're bringing sandwiches or other vegan food for travel, you'll want to make sure you have a cooler. I like the look of this collapsible cooler -- perfect if you're flying to a destination and then renting a car, and also great for the beach or a picnic. You can refill your cooler with ice from the hotel's ice machine each night. That way, you may even be able to keep food fresh for several days (my family always managed to on road trips, thanks to ice machines)! You can make your own from popcorn kernels (my favourite popcorn is made this way; if you haven't tried making your own popcorn, I highly recommend it! 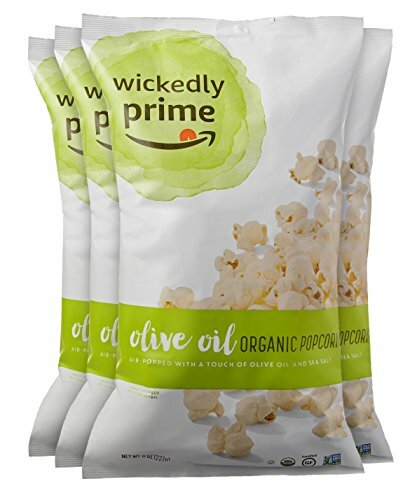 You'll never want microwaveable popcorn again). Just put it in airtight tupperware or ziploc bags to store. Or, you can buy pre-popped popcorn like this popcorn that comes flavoured with nutritional yeast and truffle salt. I love my homemade popcorn sprinkled with a little nutritional yeast and salt so this seems perfect. As portable vegan snacks go, tortilla chips and salsa can be a little messy -- I recommend pulling over and eating these at a rest stop! 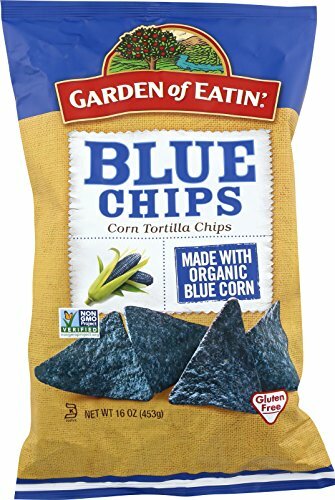 I love these blue corn chips. Pair with your favourite salsa (or if you've got time before your trip, make your own; this fresh salsa comes together really quickly). But if you're like me and never leave yourself enough time to prepare and pack before your trip...just pick up a jar of your favourite salsa! You can find tortilla chips in most places if you need vegan convenience store snacks on the raod! Crackers make a great vegetarian travel food eaten on their own, or you can dip them in hummus or pate. 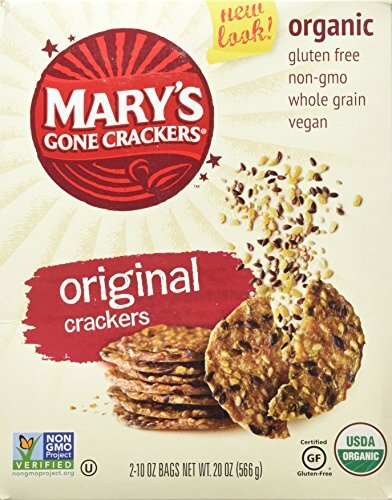 These crackers from Mary's Gone Crackers are Kosher, vegan, organic and the ingredients list isn't too long either. They make it on the healthy road trip food list for sure! Click here to find the latest prices. If you like your vegan prepackaged snacks on the sweeter side, then this section's for you. 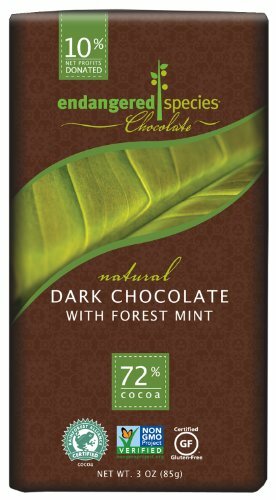 Dark chocolate is great for when a sugar craving hits. Just make sure to put it in the cooler if your car is hot so it doesn't melt! If you like baking and have time before your trip, you could also make muffins and bring them along. Eat vegan on the road is easier than most people think, but one thing I often miss while travelling is vegan baked goods. So bringing your own muffins is the perfect solution! Be sure to bring a water bottle with you so you stay hydrated. (This one keeps water cold up to 24 hours and also keeps hot beverage hot too). You can also bring a few of your favourite drinks (whether that's coconut water or kombucha) in your cooler. 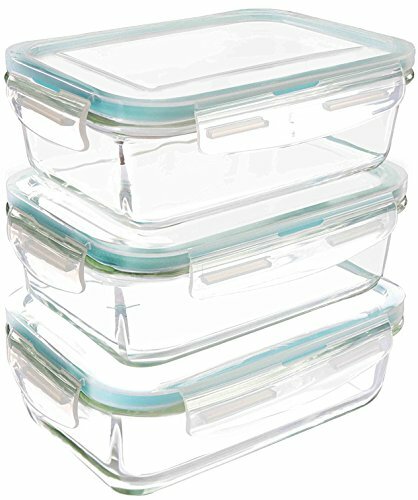 Bring some tupperware (I really love my glass containers like these -- so easy to clean!) so you can store chopped fruits, veggies, sandwiches and more. Don't forget the cooler! You'll need it to keep your drinks, hummus, sandwiches, salsa and other snacks fresh! You can easily refill your cooler with ice from the motel's ice machine every evening and morning to keep your food from spoiling (be sure to keep your cooler in the motel with you, rather than in the car overnight, where it will get hot). If you're bringing raw vegan snacks on the go like chopped up fruits and veggies this will be essential. 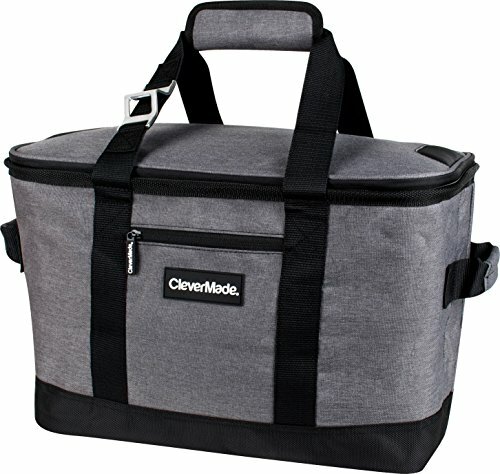 This collapsible cooleris great for saving space -- if you're planning on going to the beach, you can pack it full of food and collapse it once you're done eating. It's also perfect for packing in your luggage if you're flying somewhere and then renting a car. Sometimes the best healthy road trip snacks require a little prep, such as chopping veggies. 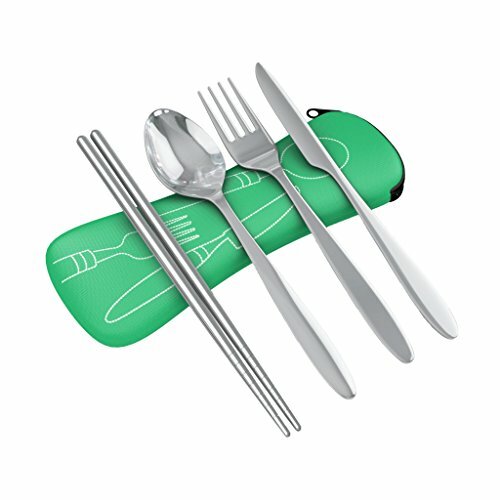 Be sure to bring some cutlery with you; you can either just grab some flatware from your house or get a set for road trips, picnics and camping like this travel cutlery, which is lightweight comes with a carrying case. You'll need a box to store your non-refrigerated food items in. You can buy a storage box, or you can just use a cardboard box you've recently received a package in! Apart from vegan snacks to go, here's how to find healthy dinners and other meals. Happycow is my favourite site and app for travel. 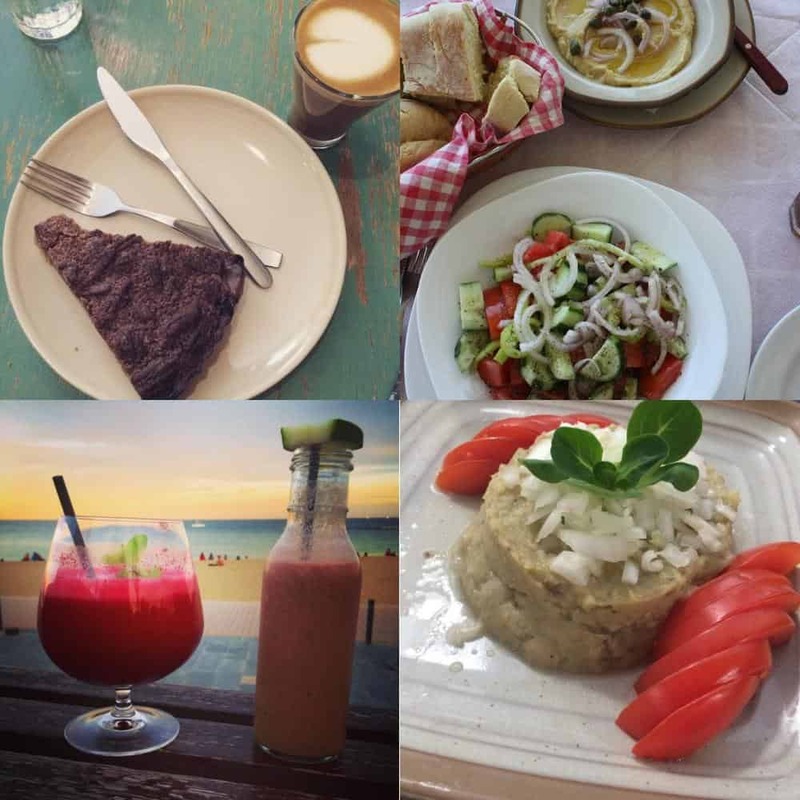 It lists vegan and vegan-friendly restaurants around the world; the app will show you what's nearby. If you want to eat only organic or local foods, Vanilla Bean (free on iOS) shows restaurants with vegan, local and organic options. You can find out which chain restaurants have plant-based options; many do now! For a US list, see here. For a UK list of chain restaurants offering plant-based fare, see the Vegan Society’s list. In the US, download the Vegan Xpress app (iOS, $1.99), which shows plant-based dishes at chain restaurants. Looking for more tips on planning a healthy, meat-free road trip? Check out my book, The Essential Vegan Travel Guide! Now in its third edition, I've got sections on finding plant-based fare, choosing where to stay, eco-friendly and vegan toiletries, plus retreats, cruises, camping and more. It's available in paperback or Kindle format. Buy a copy on Amazon here. Note: This post contains some affiliate links. If you buy a product through them, I'll receive a small percentage of the sale, at no extra cost to you! As always, I only recommend products I use and love, or products I have on my own wishlist. (I never recommend things I wouldn't use myself!) Your support helps me run my website -- thank you for your continued support! When to Visit Barcelona: The Best Time Of Year to Plan Your Trip Vegan Travel: 4 Steps to Plan Your Best Ever Trip How to Avoid Hidden Animal Products (On the Road and At Home) FLASH SALE: Up to 25% off on Books Until July 22nd! This is such a great post! Thanks for all of the ideas! 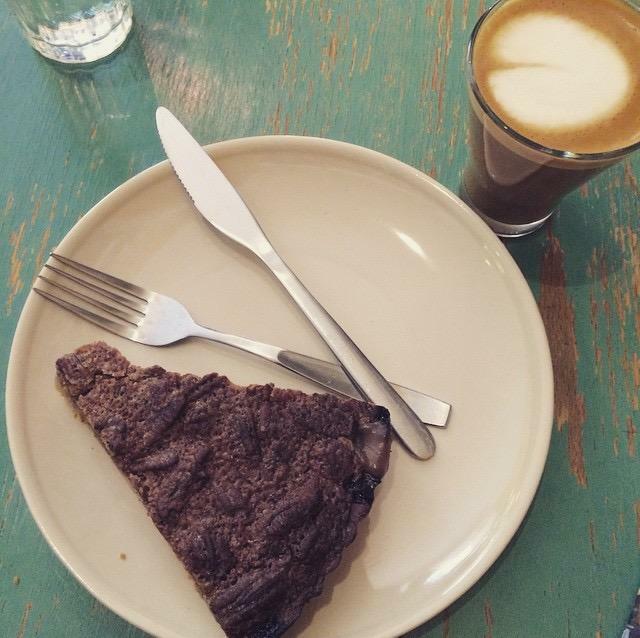 Would you mind if I share your post on my blog? Snacks are definitely the best part of road trips (I mean travelling is great, but come on, snacks!) I can’t go anywhere without a flask of tea and some biscuits or a slice of cake for the journey too!